ASKO - Drying Cabinet Solutions With Compact Designs For Your Laundry! Our drying cabinet is designed to quickly dry all kinds of clothes – even outerwear and shoes. Whether you have ski wear, sport clothes, rainwear, rain boots, gloves, hats or standard clothing – it can all be dried in our drying cabinet. Items which aren’t suitable for a standard dryer, such as silk, velvet and satin materials can easily be managed in a drying cabinet thanks to the gentle air stream drying process (i.e. no mechanical action which is hard on clothing). A practical shoe rack is available to dry all kinds of shoes equally including rubber, leather and suede shoes. The door of the drying cabinet houses an additional side rack which is the perfect place to hang hats and gloves. You’ll be sure to find the perfect place to dry any wet or damp clothing accessories in our drying cabinet. Keeping the laundry neat and tidy is easily achieved with a drying cabinet where can easily fit your family’s sweaters, shirts, coats, shoes, gloves and more. The interior is also flexible and easy to modify to your own individual needs. Foldable pull out hangers are available for flexible loading and unloading. 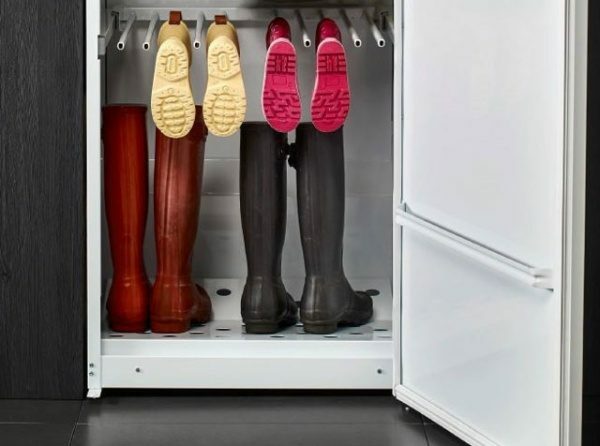 The drying cabinet allows you to dry standard clothing, hats, boots, shoes, sportswear, skiwear and many other items which are not traditionally suited for a standard dryer. The drying cabinet can also handle delicate items such as silks, velvets and satins. The external door is reinforced and sound insulated so you can dry in peace and quiet. Equivalent to 16 metres of clothes line, our Drying Cabinet is easily adjustable and perfect for those who are short on space. Hanging bars are available to place your existing clothes hangers on to ensure shirts are kept perfectly in place. Dry your washing quickly, gently, and while using less energy with a drying cabinet from ASKO. This brilliant laundry appliance makes a smart and sleek addition to any household – you’ll wonder how you ever coped without it! A truly unique product on the modern Australian market, this drying cupboard is perfect for removing moisture from a diverse range of clothes and other items. Whether it’s linen, boots, or anything in between you need to dry, this appliance will get the job done. 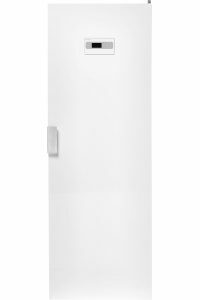 While the ASKO drying cabinet looks neatly compact on the outside, it also features an impressive capacity. This cupboard is spacious enough to hold the same amount of items as 16 metres of clothes line! This means getting your delicate garments from ‘washed’ to ‘ready to wear’ is a swift and stress-free task. If you are environmentally conscious, this drying cabinet is even more ideal for your laundry. This alternative solution uses significantly less electricity than a conventional dryer. For a flawlessly functional and Scandinavian-styled laundry room, team up your new cabinet with an ASKO washing machine and tumble dryer. You can even incorporate one of our Hidden Helpers for extra convenience. Discover our range of high-quality home appliances by visiting your nearest ASKO dealer. With adjustable pull-out racks and 16 metres of hanging space, this freestanding drying cabinet gives you all the convenience of a clothes line – without you having to step outside your house! This means neither wet weather nor humid days can interrupt your laundry schedule. 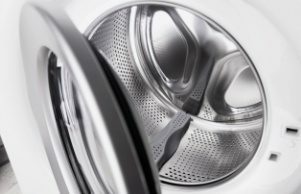 If you have items that a standard dryer can’t handle, such as boots, blankets, or clothes made from nylon, you’ll be glad to know this appliance has you covered. This cupboard’s gentle approach to drying also dramatically reduces creasing, so you can forget about your clothes needing large amounts of ironing. Drying cabinets are an ideal solution for many homes and families. 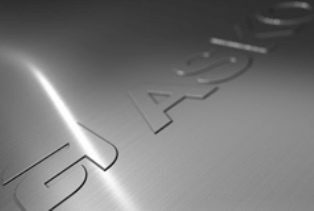 Here are some of the benefits you can look forward to when you choose one from ASKO. Having a drying cabinet in your laundry gives you the ability to dry a wider range of fabrics while also getting your washing done faster. Whether you use your cupboard alongside your tumble dryer or rely on it alone, you’ll be able to get more items dried in the comfort of your home without needing to depend on your outside clothes line. With 16 metres of hanging space, this smart appliance frees up your laundry space and helps you keep your laundry area tidy and organised. 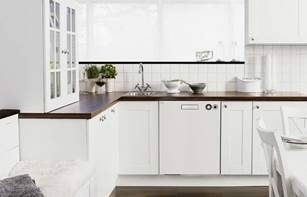 ASKO’s trademark Scandinavian design shines through in this drying cupboard. Its clean and simple aesthetics can enhance the look of any laundry. 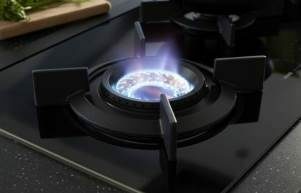 As with all our products, this appliance is perfect for anyone seeking to create a sophisticated and seamless home décor. Unexpected bad weather can leave you with soaked clothes, shoes and hats – enough to ruin anybody’s good mood! Our drying cabinet comes to the rescue by providing a quick and effortless drying solution for your items, making sure no rain can dampen your day. Sick of having to choose between wearing crinkled clothes and spending hours at the ironing board? 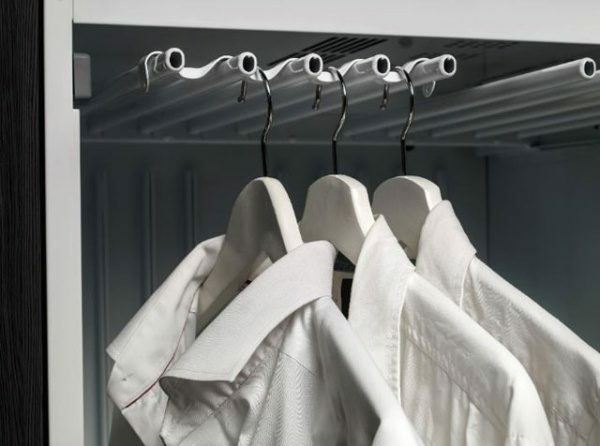 Using one of these cabinets for your drying will significantly reduce creasing compared to a tumble dryer – perfect for formal wear, business suits and school uniforms! 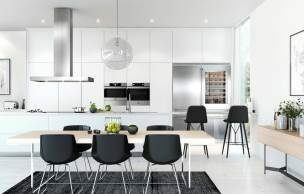 With our outstanding range of laundry appliances, ASKO has every item you need for a smart and attractive laundry room. 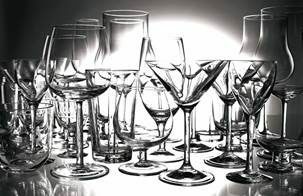 Find your nearest ASKO dealer to browse our products in person, or contact our team if you’d like to speak with a friendly ASKO consultant about how we can help you enhance your home.